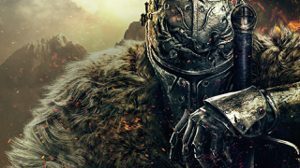 Dark Souls and Sekiro Creator Would Like to Make a Rockstar-Style Narrative Game - WebGamer.NET | The Website for Gamer. He’d love to make something like Red Dead Redemption 2. Hidetaka Miyazaki likes the idea of making a Red Dead Redemption-style game.